Carrillo Roofing Services is a family owned and certified company. We are fully licensed and insured and we are located in Lehigh Acres, Florida. We are proud to serve all of the residents and businesses in Lee, Hendry and Collier County. 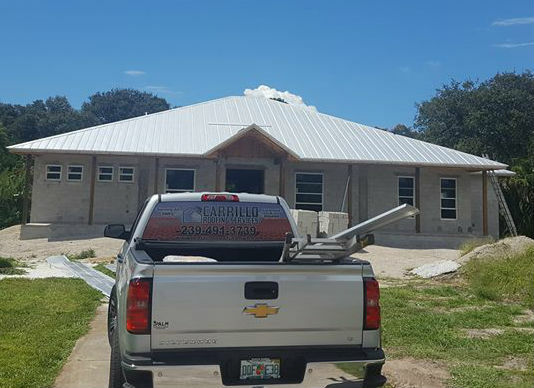 Carrillo Roofing Services has been a leading provider for all of your roofing services from roof repair to roof replacements for five years. 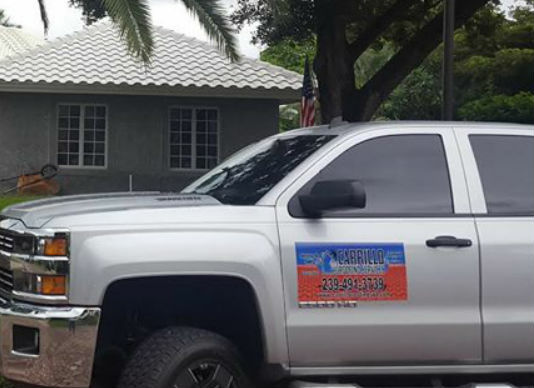 Carrillo Roofing Services knows that your roof is a major investment which is why we don’t take shortcuts and we only use the best quality material. When choosing your roofing contractor it is important to select a company that you can trust. Carrillo Roofing Services only believes in providing quality work which is why all of our work is guaranteed. When you let our roofing experts take care of your roofing needs you can expect exceptional customer service and quality work completed in a timely manner all at a price you can afford. Our Office is open Monday through Friday 7:00-5:00. Call us today to schedule your appointment with our roofing professionals to get your free estimate. We look forward to serving you!